BGO 2nd Giveaway Campaign starts now! 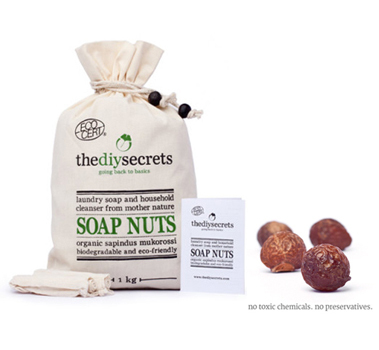 This time we are giving away Ecocert-certified organic soap nuts sample packs to 10 lucky winners. Q: What is the natural surfactant in soap nut shell that helps to remove dirt & grime? This giveaway ends on 9 Nov 2013. All winners will be notified soon after that. Happy holidays and blessed Diwali to our Hindu friends !